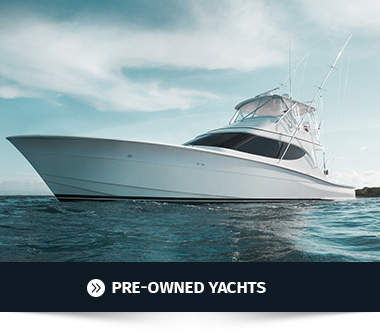 Hatteras of Latin America (HOLA) is a creation by Hatteras Yachts with partners, to provide the best Sales and Service team, for the Miami, FL market and reach all the Latin America customers that want to acquire the best, toughest, and durable brand being built. 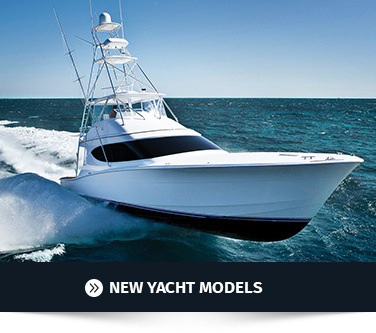 With an all together experience of more than 50 years, the partners at HOLA will make sure that our customers, become our friends, and our friends will experience the Hatteras advantage. 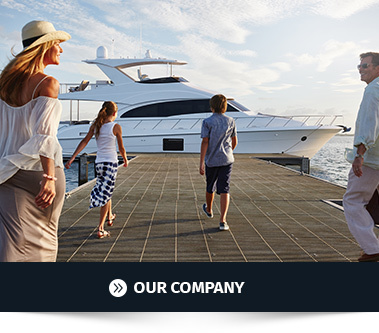 We at HOLA, want to welcome you aboard and get to know why we are the best.